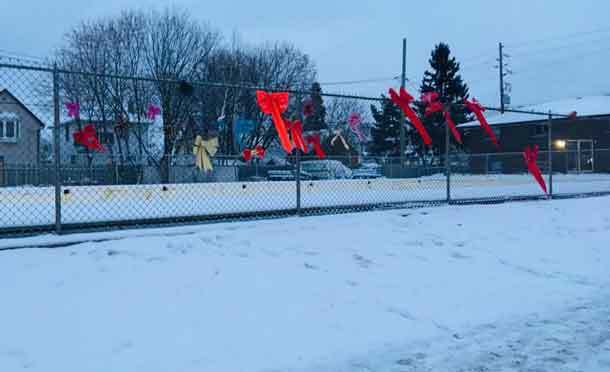 GREENSTONE, Ontario – The proposal by the Municipality of Greenstone to sell off its only designated heritage building has sparked discussion, especially in Geraldton. An advertisement appeared in the community weekly, The Times Star, on June 5, 2013. 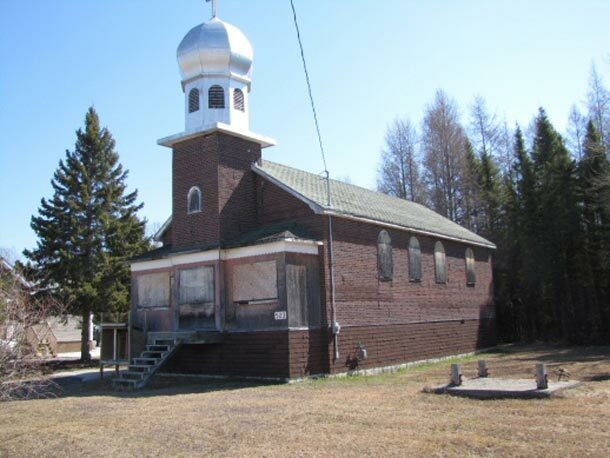 It offers for sale the “Ukrainian Church/Museum” located at 523 First Street East, Geraldton Ward. For most residents, the ad was a total surprise. For the recently-launched Greenstone Historical Society (GHS), it was a shock. “In early May I heard a whisper,” said Edgar Lavoie, President of GHS. “I investigated and learned about the proposal.” Lavoie spoke to Mayor Renald Beaulieu and some officials at the Municipal Office, and asked for a meeting with the Municipality. The response was the ad in the paper. IT IS RESOLVED to make an offer to the Municipality to purchase the said Ukrainian Church/Museum for the sum of $1.00 dollar (Canadian). The details of the purchase to be negotiated. “Our immediate aims are two-fold,” said Lavoie. “We want the Municipality to put the sale on hold, and we want to have a meeting with them to discuss strategies and alternatives.” The offers to purchase must be submitted to the Planning Department by Wednesday, June 26, 2013. The Ukrainian Catholic Church dates back to the early ’50s. In the early ’90s, the then Town of Geraldton built a solid concrete basement and moved the building over a few metres from its deteriorating wooden foundation posts. The name “Ukrainian Church/Museum” discloses the long-term plan for the historic structure. Heritage buildings abound in Northern Ontario where town planners exhibit foresight. The City of Thunder Bay has almost 70 such structures, twenty-six of which are “designated”, meaning they have special restrictions around their use, remodeling, and disposal. The Municipality plans to “un-designate” the church, if it has not already done so. According to Lavoie, the communities in the Municipality of Greenstone have several heritage buildings which have not yet been identified, let alone registered. Meanwhile, the Society awaits a formal response to its resolution.